PORTION OF MLS# 3343686. 2nd home CURRENTLY BEING COMPLETELY RENOVATED! NEW HVAC system, flooring, windows, bathrooms. Come see NOW & make your own paint choices! ONE OR BOTH PARCELS, 37+ acres or 47+ acres! Live out your Equine DREAMS HERE at "Rockin' Double J Farms"! FULLY ESTABLISHED HORSE BREEDING/BOARDING FACILITY! Owners operated a successful business here & are proud to pass torch to NEW OWNERS! 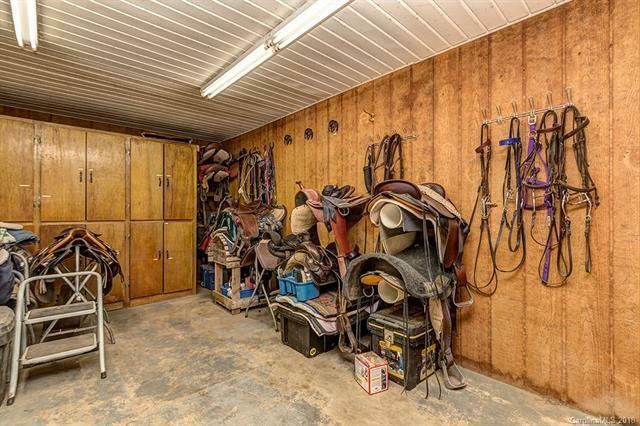 Located in Monroe, of Union County- rich in Equine Clientele- just 30 mi. from the Center of Uptown Charlotte. Lower Union County taxes. 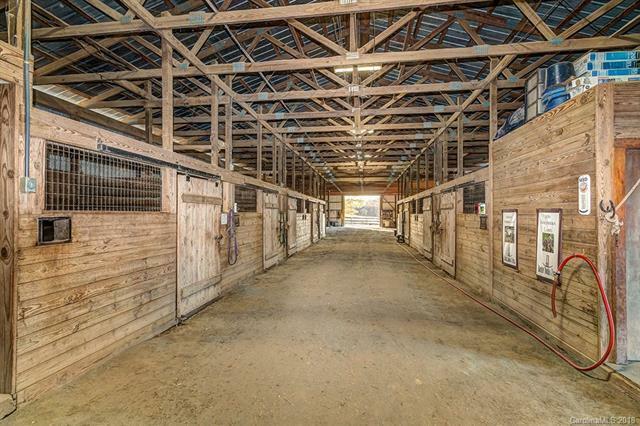 21 STALL BARN w/ GROOMING facilities, 1/2 Bath, Laundry Room, Office, Lounge area. 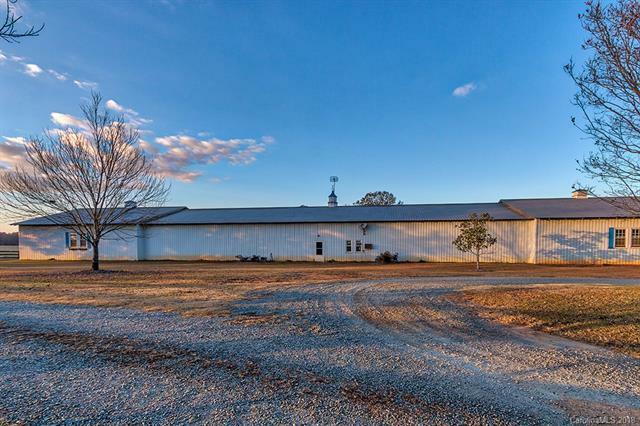 RV Pads, Hydraulic Walker, Arena, Pastures, Creek, Woods. LAND/ACREAGE could be used for OTHER USES. Add'l parcel available w/ a Breathtaking Custom-built Log Home: SEE MLS #3343686. 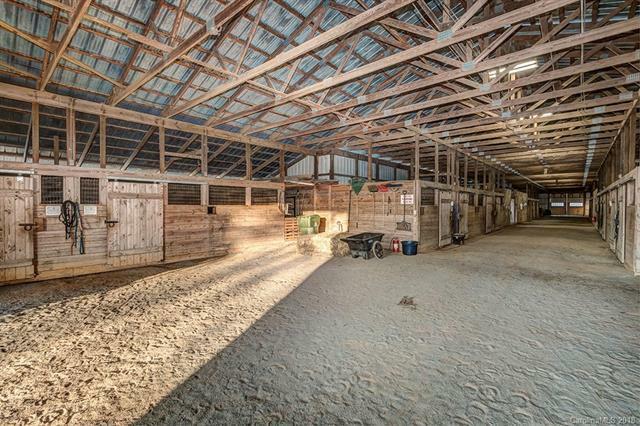 WILL SELL TOTAL PARCEL 47+ acres of equestrian facilities AND Custom Home, OR SUBDIVIDE out these Equestrian Facilities w/ 2nd Home (37+ acres) for the PERFECT BUSINESS OPPORTUNITY!! !